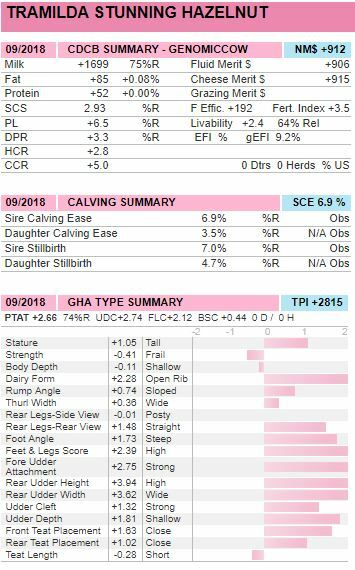 TREMENDOUS OFFERING... #4 GTPI Thonmaker daughter in the breed and one that checks all the boxes. 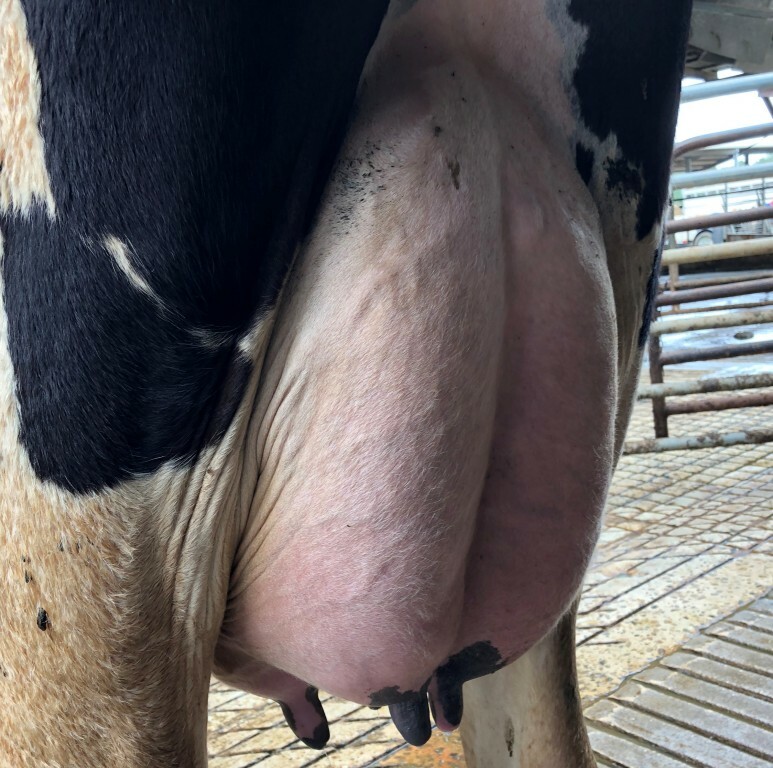 Almost +1700 PTA Milk, DPR+3.3, PL+6.5, SCE 6,9% combined with more than 2 points UDC and FLC and backed by a tremendous cow family, Pine-Tree 2149Robst 4846! 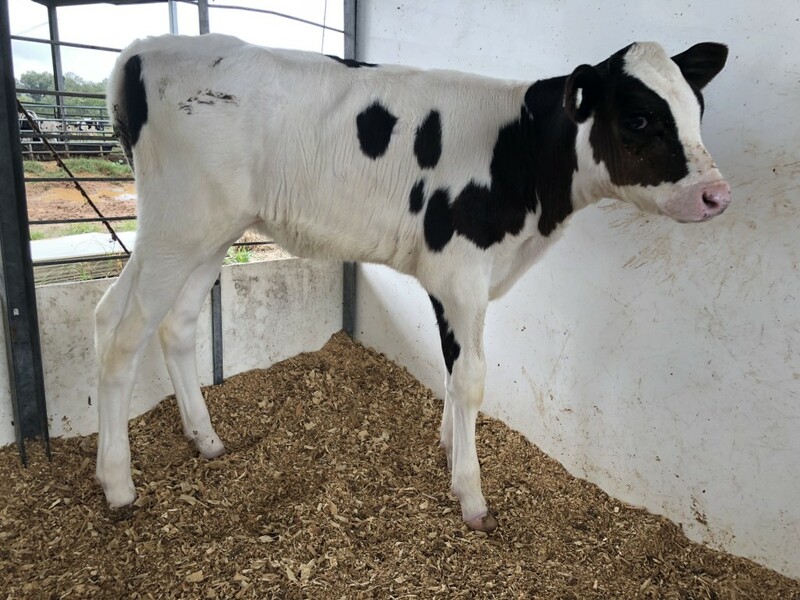 2nd Dam is a maternal sister to MONTEREY and POWERBALL! #4 GTPI Thonmaker daughter in the BREED! GTPI>+2800, NM$>+900, PTA Milk>+1600, PL +6.5, DPR+3.3, UDC+2.74, FLC+2.12! 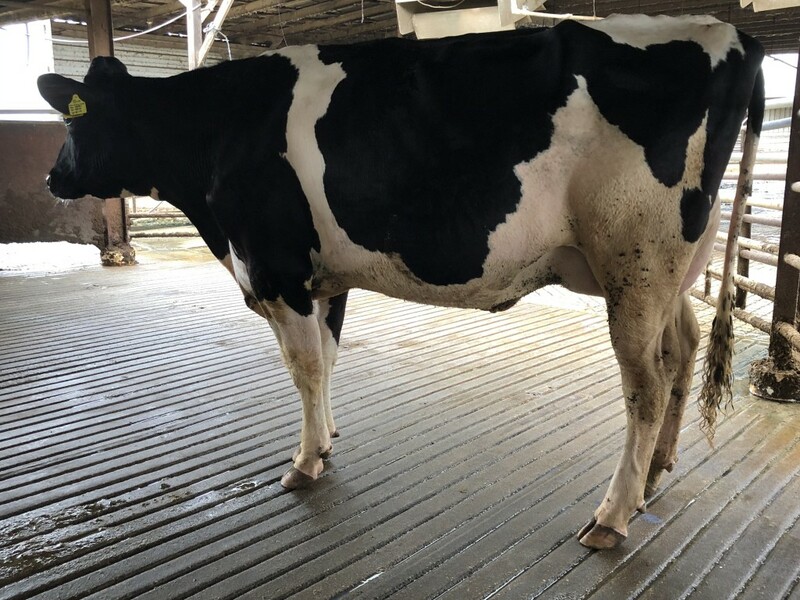 Delta x EX-92 Uno x Pine-Tree 2149Robst 4846! Dam is sister to MONTEREY, POWERBALL and more!